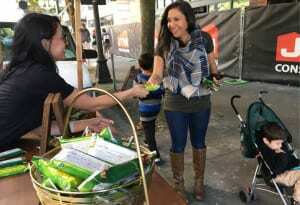 General Mills brand Nature Valley has been a long-time partner of the National Parks Conservation Association (NPCA), but this year, for the first time, it took its message to the streets—literally. 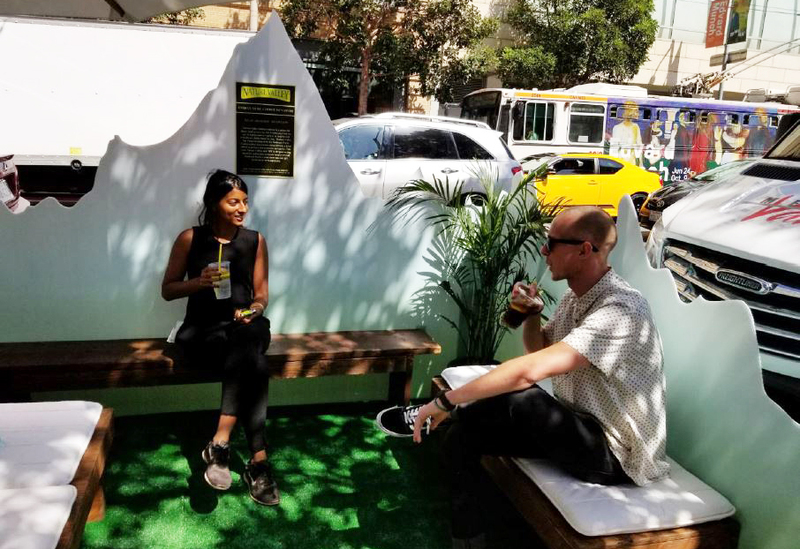 On Sept. 15, the brand activated miniature “parklets” in metered parking spaces in Boise, Portland, Seattle and San Francisco. 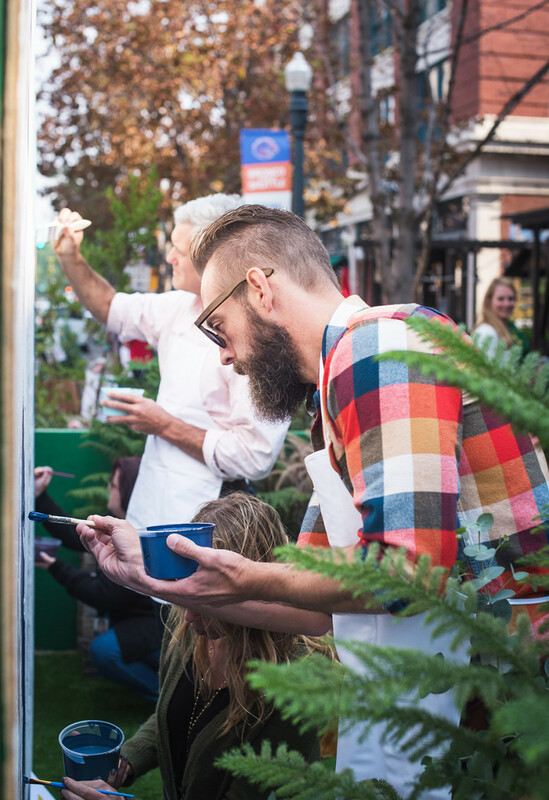 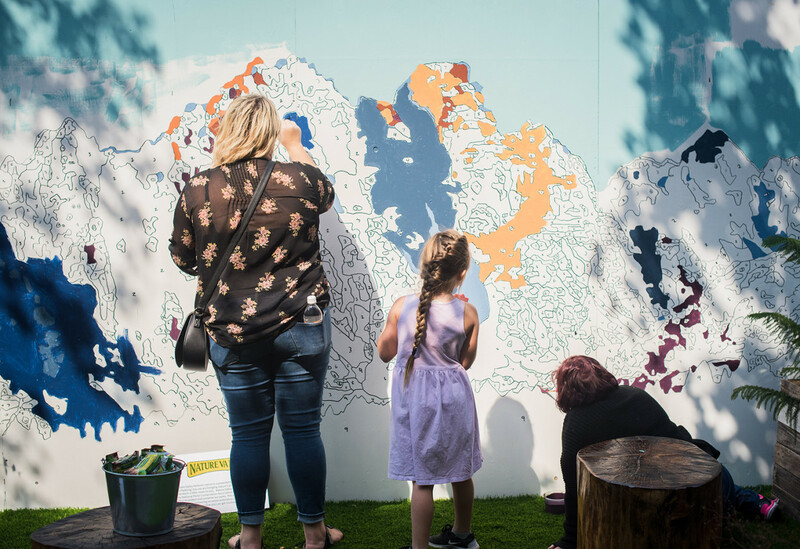 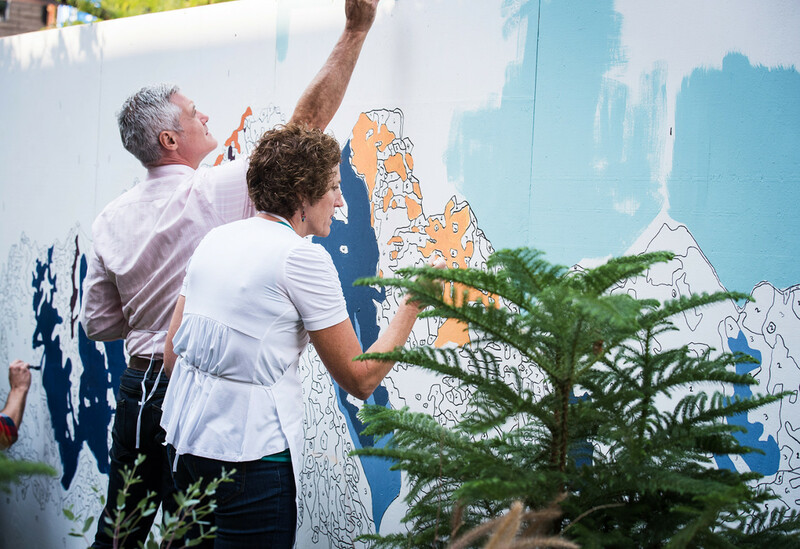 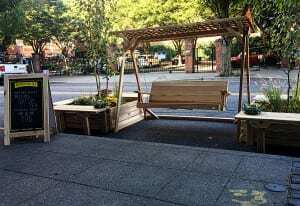 The activations aligned with National Park(ing) Day, an annual event that invites consumers, artists, activists and businesses to transform parking spaces into small-scale, temporary public parks. Started in San Francisco in 2005, the event has evolved into a global call for more urban, open space, and one that Nature Valley saw as the perfect one-day platform for a campaign it hopes will be a sign of things to come. 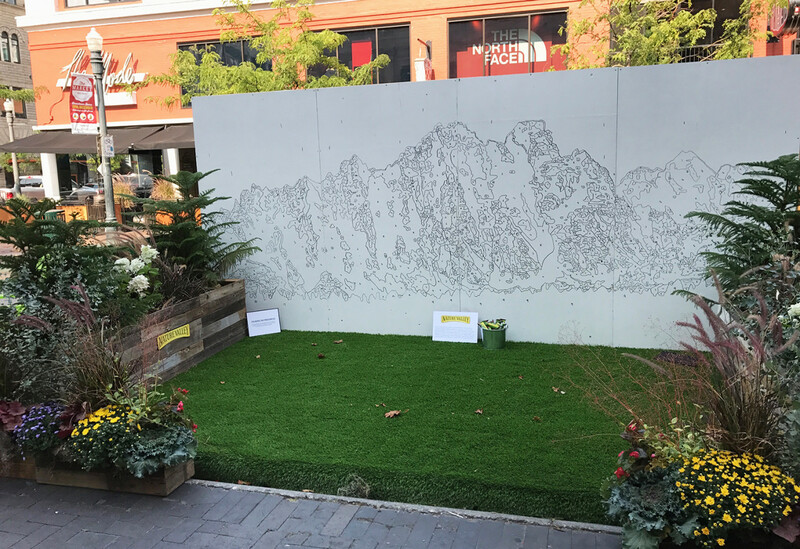 Each activation took place within the parameters of a single parking spot located in the heart of each target city’s downtown. Every activation was designed to be unique to its host city. 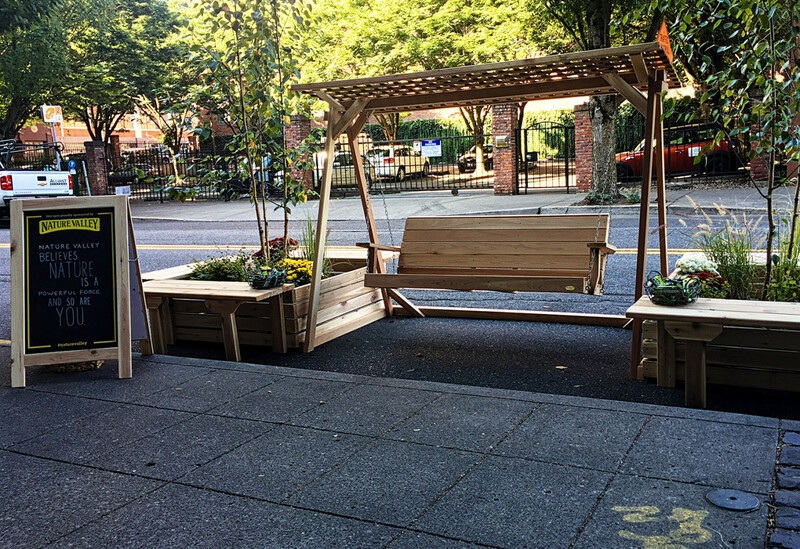 In Portland, bicyclists could hop off their bikes and chill out on a porch swing (the swing was later donated to a local school). 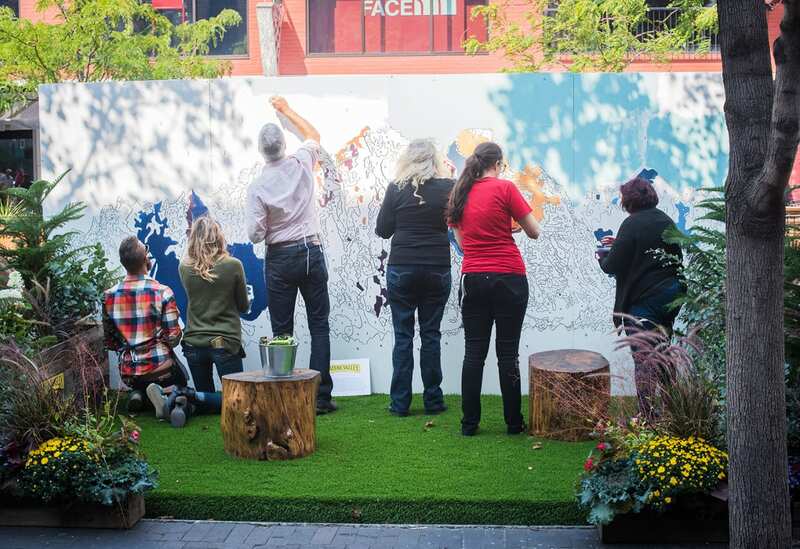 In Boise, locals could grab a paintbrush and contribute to a large-scale paint-by-number mural. 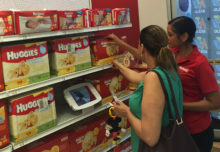 Although consumers could grab Oats n’ Honey granola bars, the brand says product sampling wasn’t the core of its strategy. 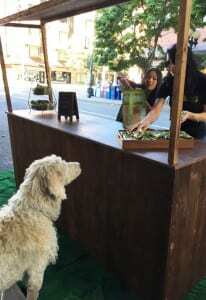 “Our main goal was to bring a unique take on nature to consumers where they least expected it,” says Josh Arnold, experiential marketing manager at Nature Valley. 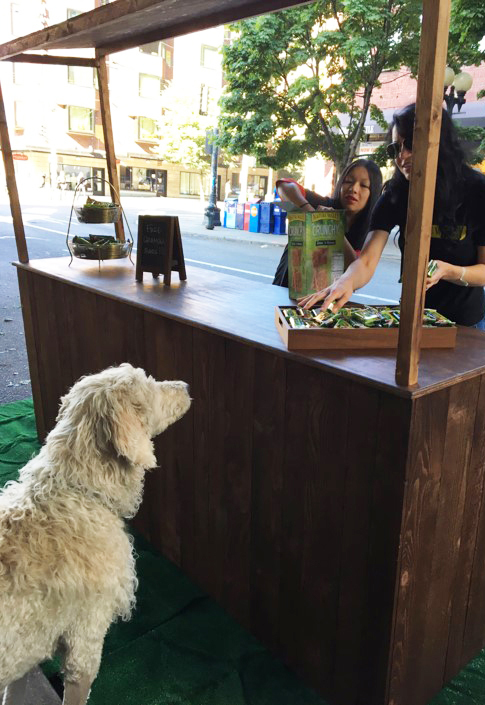 More than 6,000 consumers visited Nature Valley’s parklets. 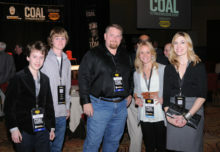 The program earned more than 400,000 media impressions. 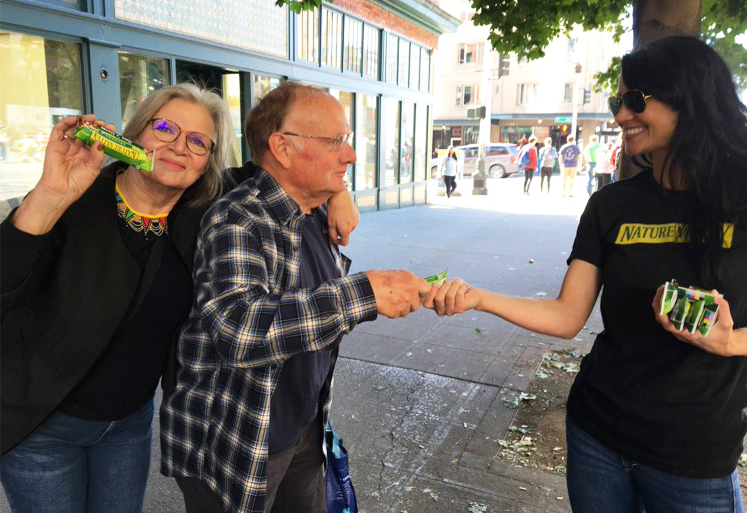 Agencies: Oliver Russell, Boise; Latitude, Portland; Svedvik Collective, San Francisco; Say Ok, Seattle.